You may think you won’t be fooled by this type of too-good-to-be-true offer, but scammers have practice in the art of “phishing,” a technique used to trick you into sharing personal information. In the case of medical identity theft, a scammer may use your protected health information — like your Social Security Number and health insurance member number — without your consent to submit claims to receive payments from your health plan. One recent scam targeting members of Blue Cross Blue Shield health insurance plans involves unsolicited calls from a durable medical equipment (DME) provider with an offer to provide “free” pain management equipment. The caller convinces the member to provide protected health information, which the company then uses to bill his or her Blue Cross Blue Shield health plan for thousands of dollars. 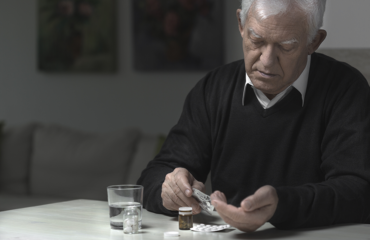 Under Independence Blue Cross (Independence) medical policy, DME is not covered unless a member receives a prescription from a provider during a face-to-face visit. If equipment is sent to you that isn’t covered under your health plan, you could be stuck paying out of pocket for something you didn’t ask for and may not need. Even if equipment is covered, if the DME provider is not in your Independence health plan’s network, you could be balance billed for the difference between the amount paid by your health plan and the provider’s charges, which can be significant. If you receive a call about “free” or “no cost” medical equipment, don’t agree to anything until you do two things: First, check with your doctor to see if the equipment is appropriate; second, review your Independence benefit materials to understand what’s covered. If you have additional questions, call customer service at the number on the back of your Independence member ID card. Even if you’ve never been a victim, health care fraud should concern you because it drives up the cost of health insurance for everyone. Independence and the Blue Cross Blue Shield Association are committed to fighting health care fraud, waste, and abuse and safeguarding members’ protected health information. Never give out personal information. Don’t be pressured to provide your Social Security Number and Independence health plan number to anyone over the phone — especially if it’s someone you don’t know and didn’t ask to contact you. Don’t be afraid to ask questions. You have the right to ask for a caller’s title, the name of the company he or she represents, and a contact number. Armed with this information, you can do some research to find out if the call is legitimate. Report health care fraud. If you suspect you may be a victim of health care fraud, report it to Independence right away. You can file a report online or call Independence toll-free at 1-866-282-2707 (TTY: 711). All reports are confidential. Be an informed consumer. Review your explanation of benefits from Independence and provider bills carefully. Check the dates of service, provider names, and services provided. 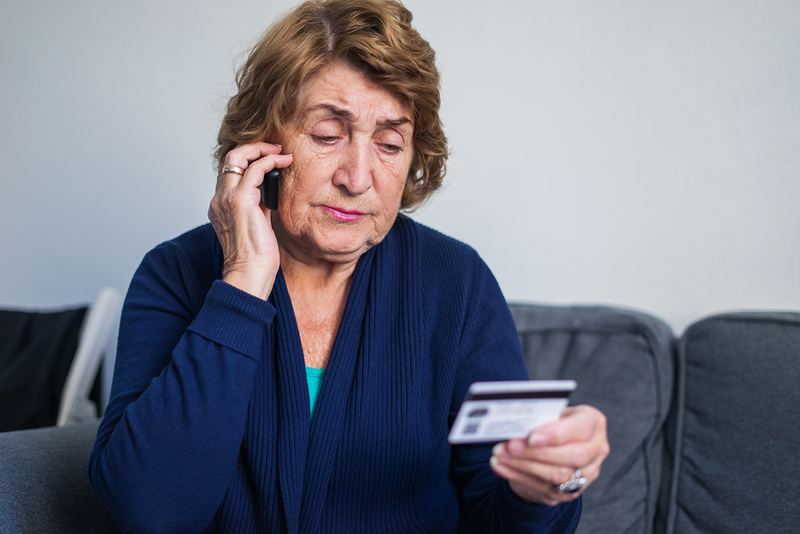 If you don’t recognize a provider name or see claims listed for services or products you didn’t receive, call customer service at the number on the back of your Independence member ID card. Remember, if something sounds too good to be true, it probably is! You are always in control: If something about a phone call makes you uncomfortable, it’s OK to hang up. What Exactly Are Subsidies and Tax Credits, and What Is the Difference?